Adjustable nozzle settings allow for efficient distribution of liquid. 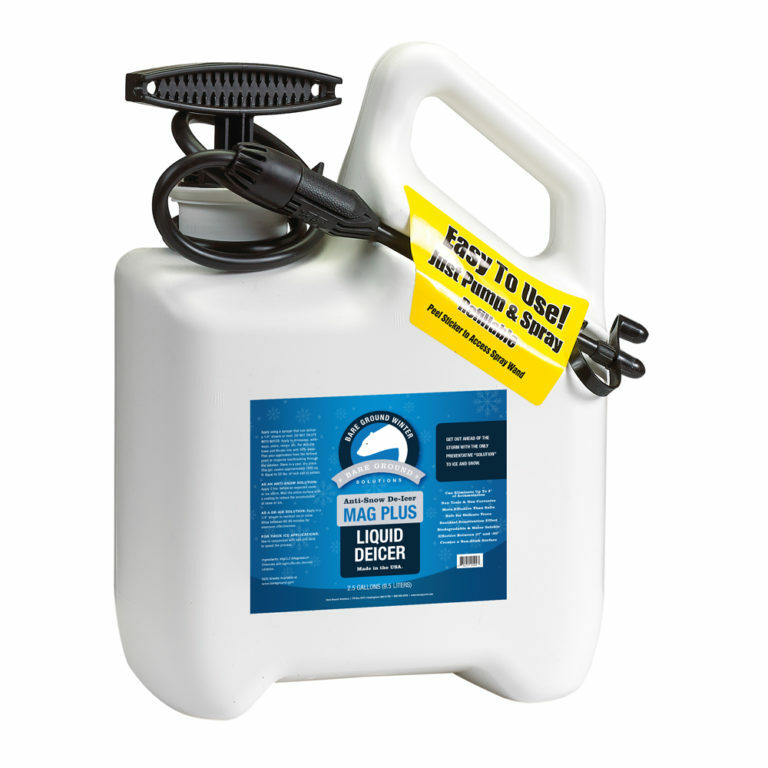 Bare Ground’s pump sprayer applicator is an all-purpose, all-season reusable sprayer. 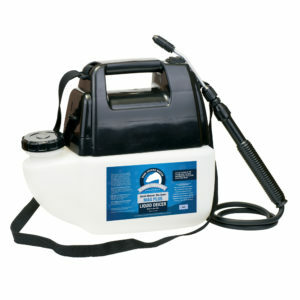 Manual Pump creates pressure for the spray. Good for both our liquid ice melt in winter and for garden liquids such as our Trident’s Pride fish-based fertilizer or our Just Scentsational garlic pest deterrent in the spring and summer.